3 Bedroom Villa very close to Burriana Beach in Nerja with stunning views of the mountains and sea. 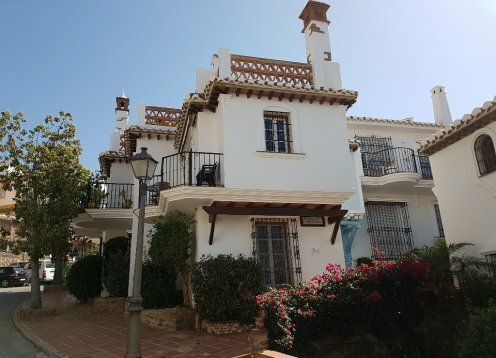 Punta Prima Torrevieja, vacation rentals or short term. stunning swimming pools,all mod cons. close to town/shops, restaurants. sea only 5 minutes.